When I’m coming home from work I usually turn on the TV to relax a bit. Have you ever tried to watch the live TV app in Media Center on Windows 8 or Windows 10? Well, if you are watching TV on the Media Center live TV app on Windows 8 or Windows 10, then you might have encountered some errors along the way. Follow this tutorial to find out what to do if you have issues with the Live TV on your Windows 8, Windows 10 PC, laptop or other devices. 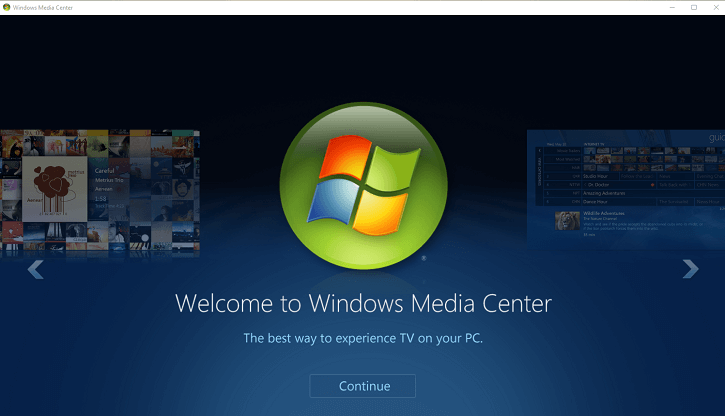 In this guide, we’ll list a detailed explanation of the errors and issues you might get on your Media Center live TV on Windows 8, Windows 10 and how to fix them in the shortest time possible. 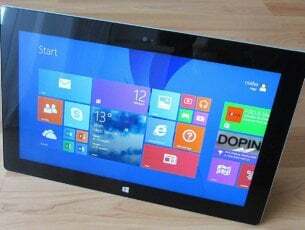 As a side note, you should know that the tutorial for Windows 8, Windows 10 Media Center won’t solve any possible hardware issues you might have with your PC, laptop or tablet. Note: This makes reference to the external USB tuner. 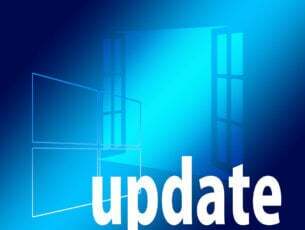 Be sure your drivers are updated to support your Windows 8, Windows 8.1, Windows 10 device. Note: You can check this by going to the manufacturer’s website. Another possible reason as why you get this error is because your external TV tuner is not plugged into your PC. The first step in this process is to make sure the tuner card is installed on your Windows 10, 8 device. Check on the manufacturer’s website for an update on the driver for the tuner card compatible with Windows 8, Windows 10. 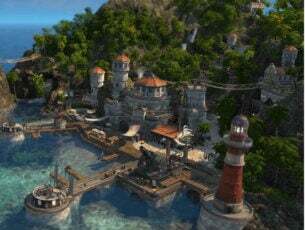 Do follow the last step listed in the first tutorial. This usually means that your tuner is used by another program in your Windows 8, Windows 8.1, Windows 10 system. You will have to reboot the Windows 8, Windows 10 device. After the device is up and running, close any programs that might use your tuner. Open Media Center again and see if it works. Change the channel and see if this helps. Reboot your Windows 10, Windows 8 device. You will have to close all the other programs using your video decoder. In this particular case you might have some hardware malfunctions. You can try to reboot the Windows 10, Windows 8 Media Center and see if you still get this error. Try to reboot the Windows 10, Windows 8 device and see if it works. Double check you have the updated drivers on your audio card necessary for Windows 10, Windows 8. You can check if your audio is enabled from the “Device Manager” in Windows 10, Windows 8. Check to see if the infrared remote cable (IR blaster) is connected properly. If you have this issue it means that your IR controls have an incorrect setup. On the start screen go to “Tasks” and left click on it . Left click or tap “TV”. Reboot your Windows 10, Windows 8 device after the procedure is finished. You might not have access to that specific channel. If you are subscribed to the cable company and you know you should have access to that program then try calling them to fix this issue. Also if you have a cable card then check if it is inserted correctly and do a set up of the cable card again after a reboot of the Windows 10, Windows 8 device. If the issue persists and you still can’t use the built-in Media Center, you can install a third-party alternative. For more information, you can check out our guide on the best media center software for Windows computers. 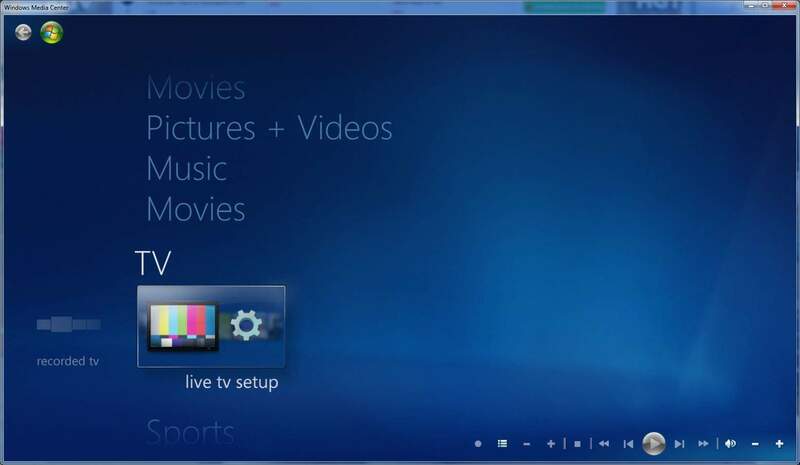 If you have any questions regarding this article or if you encountered a different type of issue with the Windows Media Center Live TV then the ones we listed above, let us know in the comments below.